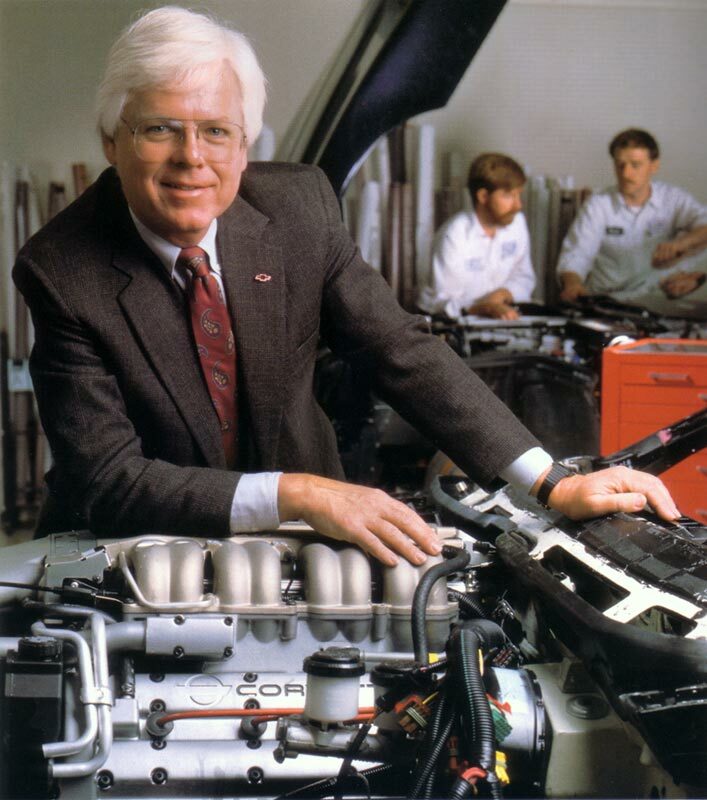 The following interview excerpt, from the ZR-1 press release, reveals Dave's views on the ZR-1: "I don't see the Corvette ZR-1 as exotic. I see it as much more. 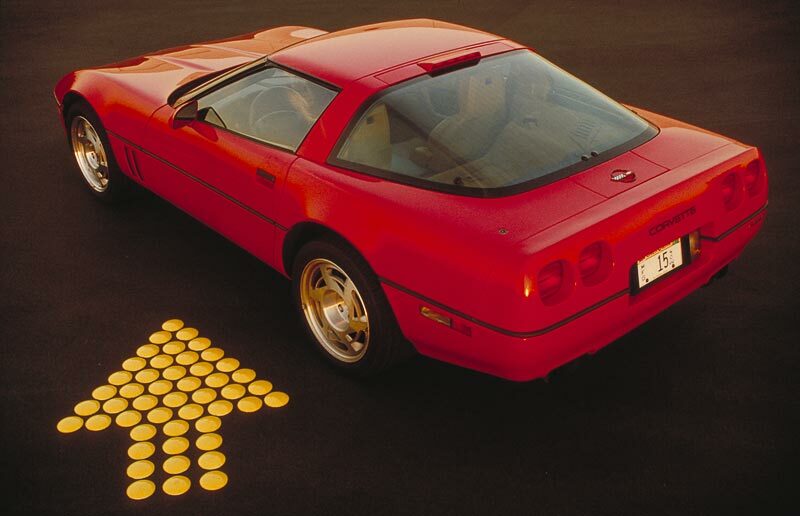 Corvette is identifiable and recognized on the road. Exotic is strange scoops and wings, like the Countach. Exotic is making 300 cars a year and selling them for outrageous prices. That's not Corvette. This car certainly delivers the elements of high performance driving -- all those things that exotic cars do for their owners -- at a much more affordable level. In a way, the Corvette ZR-1 is the ultimate expression of the Chevrolet mission statement, which is to "give more than expected". But instead of a $10,000 car you're talking about a $50,000 car that's giving you the attributes of a $60,000 to $300,000 car. You're going to find it's a higher performance car than any of the production-available Ferraris, including the Testarossa. It has higher performance than the Countach, as federalized. Ranking up there with the [Porsche] 959. Surely not at the level of the F40, which is just a thinly disguised race car. 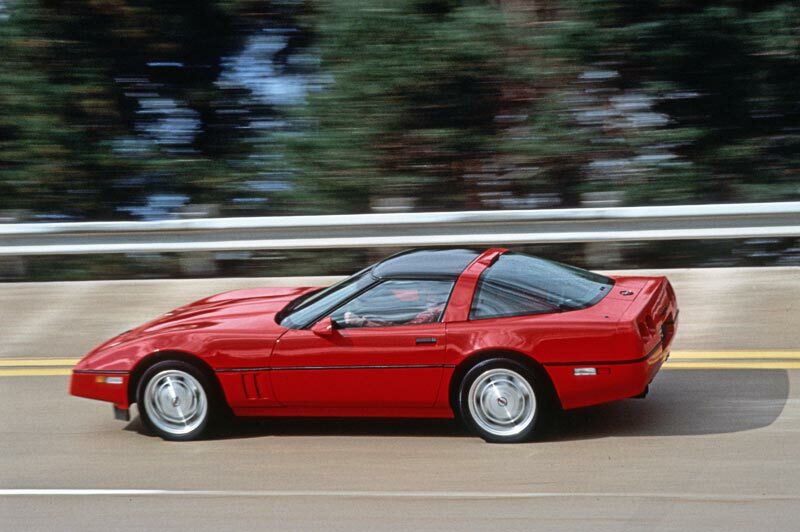 The Corvette is a civil automobile. It doesn't remind you every minute that you are driving a race car. But it also has this other dimension that is instantly waiting for you."